I discovered this brand whilst I was strolling around Boots looking for some new skin care and these little guys caught my eye. Firstly can I just say how lovely the packaging for these products are because I mean look at it its so pretty. However, I can't believe how affordable this brand is considering the amazing quality of the products it honestly blows my mind. Good Things skincare was created by Alice Hart-Davis who is a lovely lady who is all about promoting self confidence in young girls, she is a beauty journalist who has written two teen beauty books. The Brand itself is all about looking after your skin from a younger age to help fight all the backlash of bad skin after years of neglect when your older. The products are also super affordable especially for the amount of product you get. Finally the thing I love the most about this brand is that all the products use completely natural ingredients, no animal products are used and all of the products are cruelty free. I absolutely love when a brand is cruelty free and therefore I was delighted to find out that this brand doesn't test on animals or use any animal products. So the products I tried we all from the Superfruits range which is designed to keep your skin clear and fresh, It also includes various superfruit ingredients which all have amazing benefits to your skin. The products I tried included the Miracle Mattifier Moisturiser, the Deep Pore Anti-Blemish Lotion and the Five Minute Facial Mask. So this is the Good Things Deep Pore Anti-Blemish Lotion and can I just say its basically heaven in a bottle. This is by far my favourite product I have tried from the range. The Brand Claims that this Lotion acts as both a toner and a cleanser which is made to help those with skin prone to breakouts and oiliness. I totally agree with these claims as I have some crazy combination skin where I get super dry in spots but places like my nose get oily as hell so this has managed to help with the oiliness without drying out the rest of my skin. It includes the superfruit extracts from wild strawberries which helps keep skin looking radiant and healthy, willow bark and liquorice which help to destroy any nasty bacteria. I love this product and it has made it in to my everyday skincare routine. 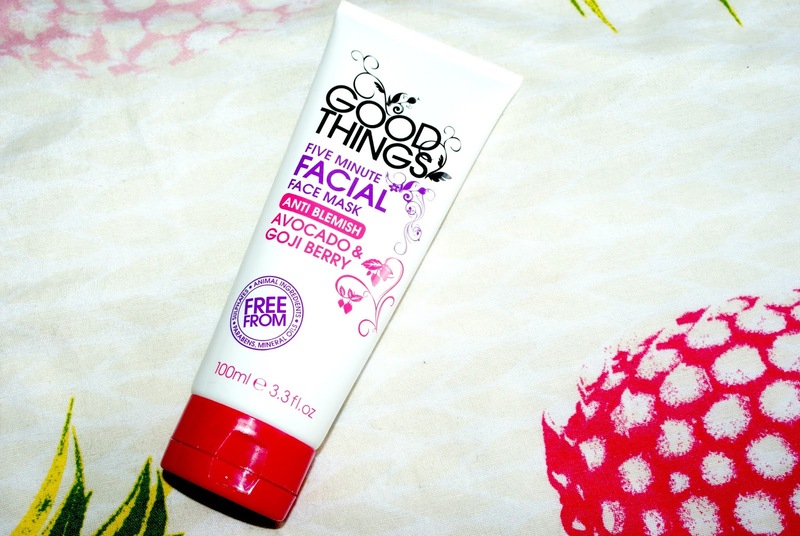 My skin just feels generally clean fresh and smooth after using this product and I love it! I apply this in a morning before my makeup and at night I use it to remove my makeup which it also does a hella good job at as it makes the process of removing my makeup so much easier. Overall I would totally recommend this product especially for the price. 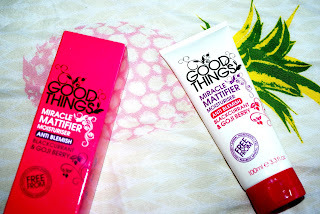 This one is the Good Things Miracle Mattifier Moisturiser which is designed for oily skin it claims to hydrate oily skin whilst keeping the oil levels under control. The superfruit extract in this on is blackcurrant extract which helps to absorb excess oil, keeping skin smooth and less likely to endure those angry breakouts. I would recommend this one if you have oily skin as it is super fast absorbing and has reduced the oil in parts of my skin such as my nose so much which is amazing for under my makeup as it makes it last so much longer on, however because my skin is dry in parts this isn't the best for those parts of my skin so I tend to just use this on the parts of my skin that get super oily but once again if you have oily skin I would definitely recommend. This is another product I have fallen in love with from the Good Things brand as it is just so quick and easy and the results are fab. This mask claims to make skin clearer, brighter and smoother. It includes the superfruit extracts of green clay to draw out all the dirt and impurities from your pores, avocado oil to smooth and moisturise the skin, goji berry to soothe the skin and finally willow bark for a radiant glow. I think this face mask does its job very well it has helped tone down my breakouts and leaves my skin feeling as fresh as a daisy afterwards. The price is also super reasonable considering it is a face mask that actually works. Overall I would recommend this product to everyone as I feel like it has properties that everyone could benefit from but also it is amazing if you don't always have the time to pamper yourself as it does all these amazing jobs in just five minutes! 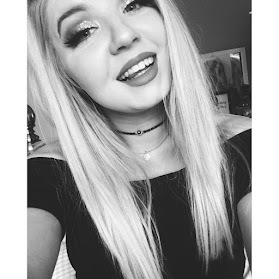 Overall I love the Good Things brand and I am very happy with the products I have tried and will definitely be trying more. One of the main things that I noticed was that all of the products smelled amazing which is probably due to all the amazing ingredients and superfruit extracts in them. I also love that everything seemed to do what the brand claimed they should have done which is great as I now have trust within the brand when buying more products from them. 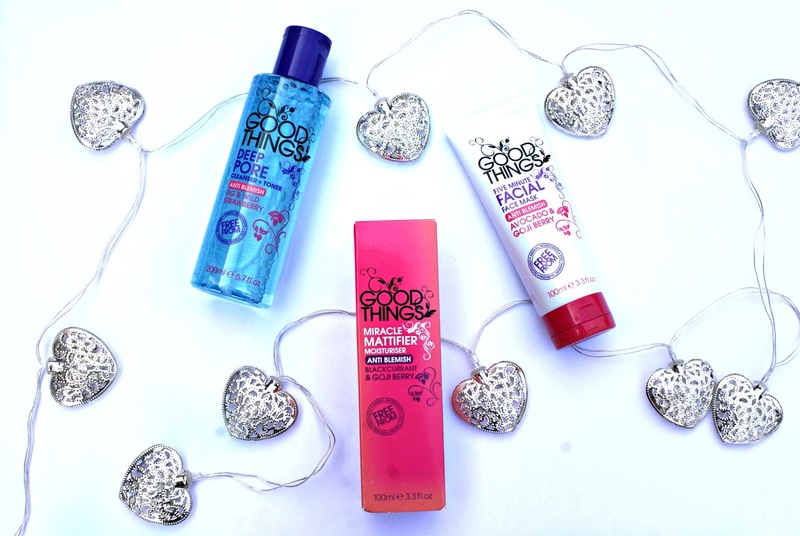 I would 100% recommend the Good Things products and I will be purchasing more very soon.